These are the food products that I know, love and swear by. These are my go-to products and while they are not required for use in my recipes, they will likely either improve the flavor of your food, make your life easier, or both! I recommend you check these out. 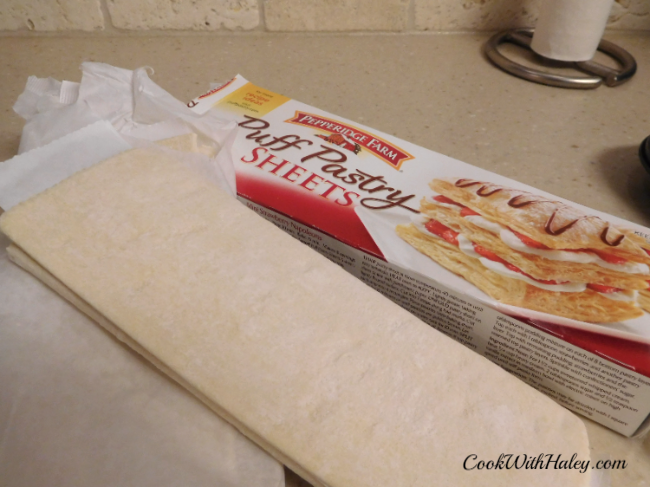 I made plenty of puff pastry from scratch in culinary school, and I can tell you ain’t nobody got time fo that! I give myself a break and use store bought these days. I most certainly could make homemade chicken stock, beef stock, seafood stock or vegetable stock in large batches, freeze it in perfectly sized portions, and be sure to pull it out to thaw well in advance of the time that I will need to cook with it. But, see, I have this little guy who follows me around most places and frequently commands, “Mommy, be Elsa.” If you’re a mom or dad whose evening job is to portray Disney Princesses or Princes with adept accuracy, you understand that time management is…..sigh…an opportunity for growth. Sometimes I take the help I can get from the grocery store. 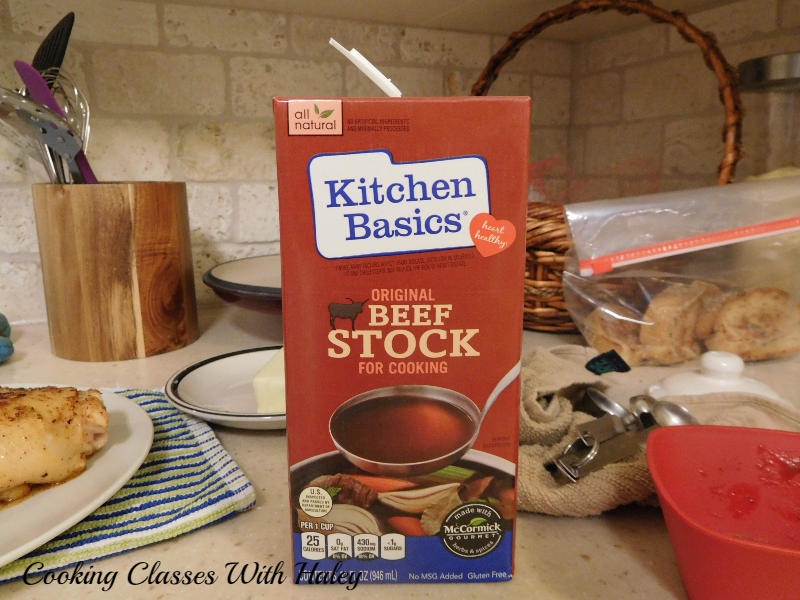 I prefer Kitchen Basics stocks. 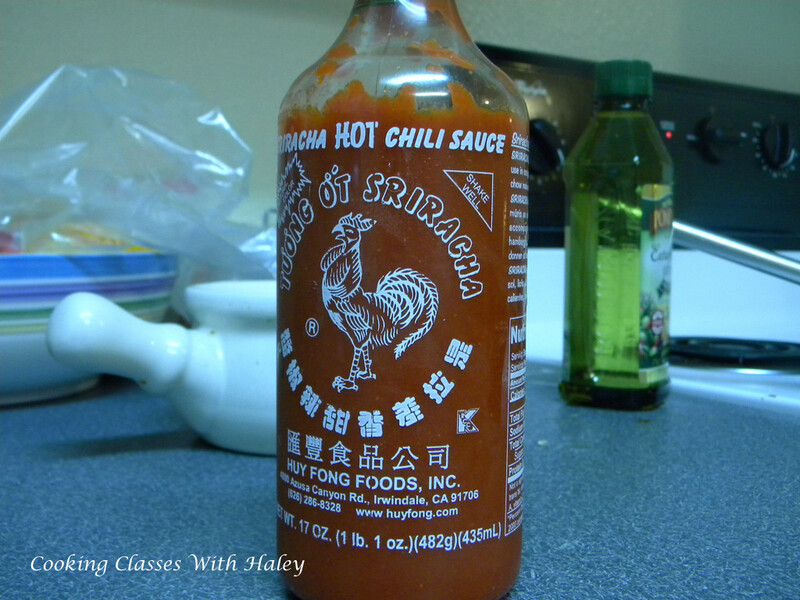 Sriracha is manna from Heaven! Best can of black beans in town! 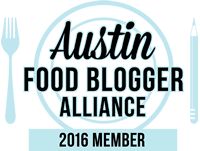 If you are fortunate enough to live in Austin or have an H-E-B within reasonable proximity I suggest you try these beans. 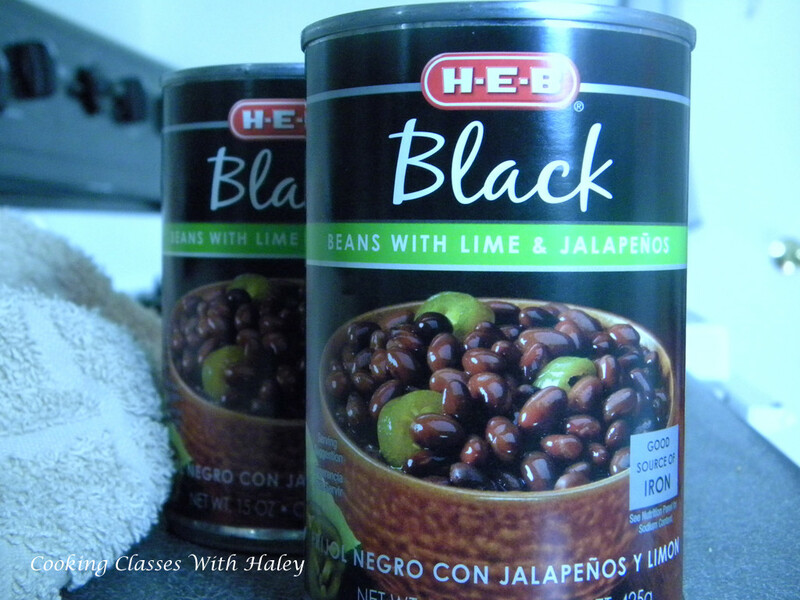 I’ve never tasted a better can of black beans in my life. Honestly, they do a better job than I have time for with dried so not only is this a delicious product but it makes my life so much easier. Definitely, buy more than one can! Closest thing to Nona’s sauce I’ve found. Be honest, you don’t always have time to make a scratch pot of pasta sauce, right?…what’s that? You always make your sauce from scratch? You even make a second batch and then freeze it for later? You’re making a batch right now?…Well, that’s one way to do things. Sometimes, when I find myself in a pinch I use the stuff in the jar (gasp!). 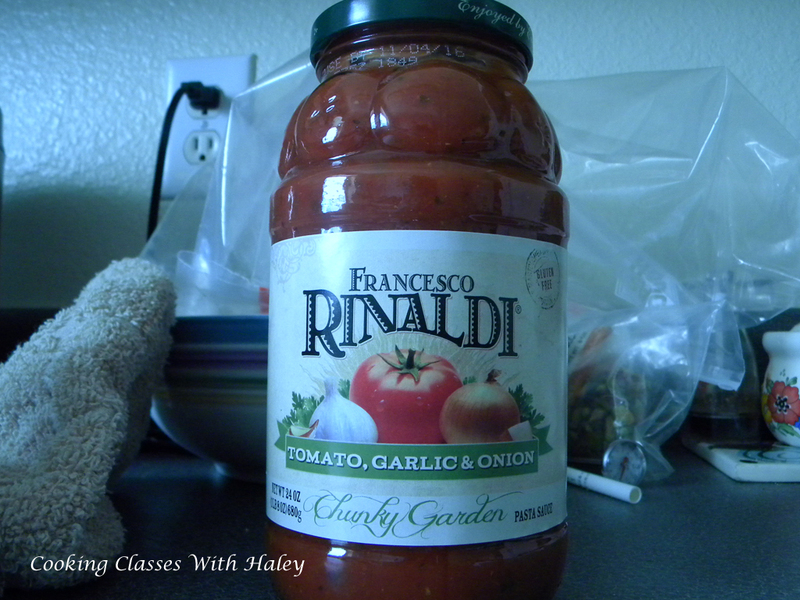 I’ve found that Francesco Rinaldi is close enough to a scratch sauce and gives time back that I could otherwise spend with my family. It’s all about balance, people.